The Open Learning Exchange and Massachusetts General Hospital Global Medicine are pleased to announce an initial round of funding from the Yahoo Employee Foundation for the Planet Health Pilot in Uganda. The Pilot will be carried out in cooperation with Mbarara University of Science and Technology (MUST) and The Bugoye Health Clinic III (BHC III). There are hundreds of thousands of Village Health Workers (VHWs) throughout the world. 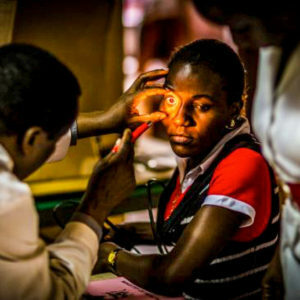 According to Ugandan Ministry of Health statistics, Uganda alone has 180,000 such workers, most of whom have limited access to educational resources and opportunities for continuing in-service education. The pilot program recognizes that one third of the VHWs around the world have had little or no access to training resources. 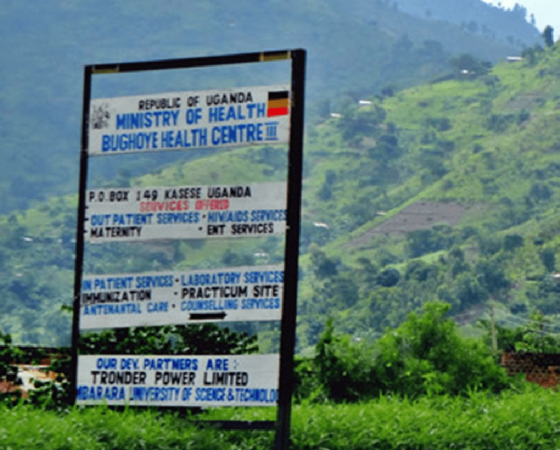 The Pilot will provide VHWs from 2 villages in the Bugoye District of Western Uganda access to the Planet Health System, a multimedia digital library with personalized learning resources including courses, assessment tools, and reporting tools to a regional health clinic. The Planet Learning System has proven to be a highly effective learning tool that is being used by Syrian refugees in Jordan, Somali refugees in Kenya and elementary students in Rwanda, Ghana, and Kenya. This will be the first time that the Planet Learning System will be used to improve health. 3. Lack of accurate and timely data concerning VHW diagnostic and treatment accuracy for quality improvement. The resources and approaches developed for the Pilot are designed to be scalable throughout Uganda and, potentially, throughout Africa. Replicating the entire contents of the open Planet Health software takes seconds; it works offline and can be accessed by any device with a web browser. The cost of a village’s Planet Raspberry Pi server together with a router is less than $200. For more information about Planet Health and OLE International please contact solutions@ole.org. This entry was posted in Blog and tagged education, health, planet, Uganda. Bookmark the permalink.